Simultaneous Digital Translation available in 32 languages, is implemented both wireless technology and via customary wiring. 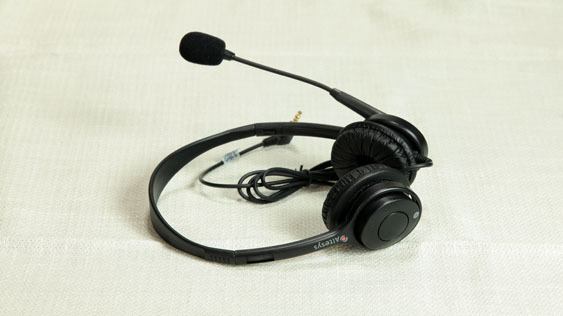 Consoles operative complete with microphones and headsets for simultaneous interpreters. High quality and comprehension of the speeches both in original and translated forms.